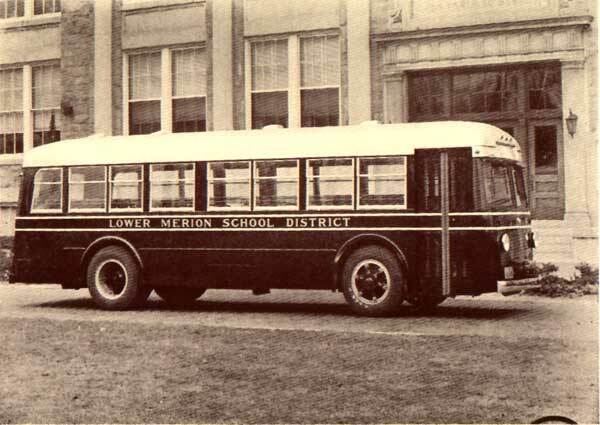 Abstract: One of nine Lower Merion School District buses, c. 1936. Probably made by Mack Trucks of Allentown, Pa. In 1936 the district owned three Macks and six Autocar buses.